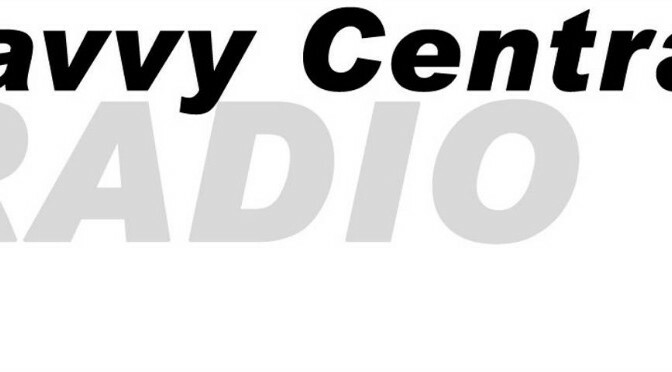 An interview with Wisconsin For Vaccine Choice founder Tami Goldstein, recently conducted by Christina Nitschmann of Savvy Central Radio, will air at 2 p.m. (Central time) on iHeartRadio and select AM/FM radio affiliates. The show will be available HERE beginning at 2 p.m. CST on Thursday, Feb. 18. These AM/FM stations can also be streamed online at AMFM247. Listen in to hear more about Tami’s story!